On arrival at Melbourne Airport you will be transferred to your hotel (flights anytime). The rest of the day is yours to enjoy at leisure. Bridge, parts of which have collapsed in recent years. 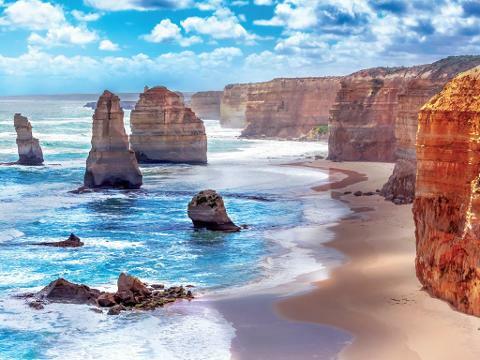 Top off this highlight day with a break at the little seaside village of Port Campbell. Full Day Sightseeing Tour. Experience cosmopolitan Melbourne. See Parliament House, Queen Victoria Market and the Royal Botanic Gardens. dune burrows. 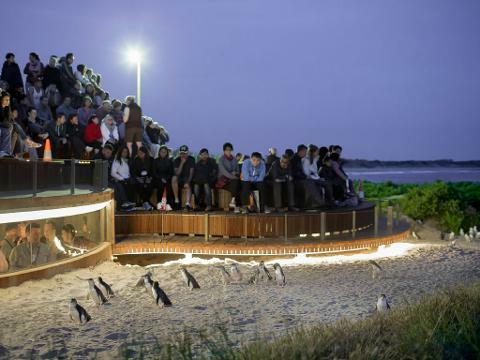 Upgrade to the Penguin Parade Viewing Platform for a premium position. Ask us for details. 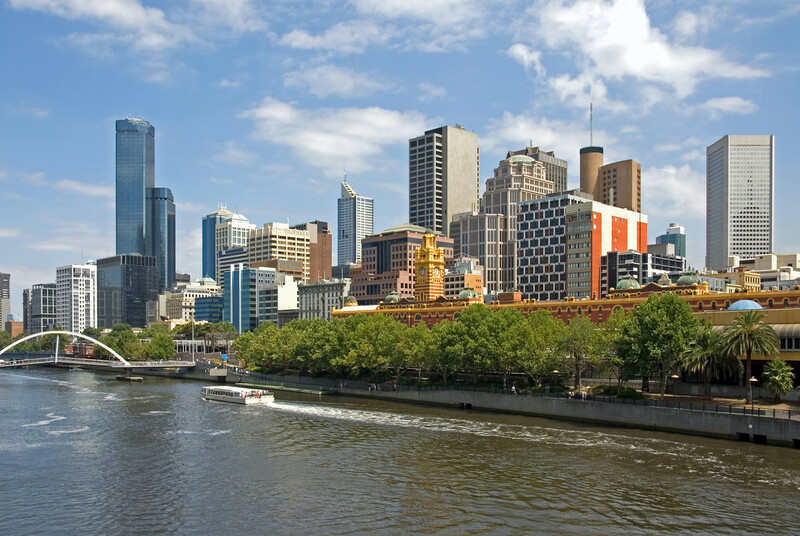 be transferred to Melbourne Airport for your onward flight (flights anytime).